With a mix of busier resort beaches and peaceful hidden coves, Sicily offers beach holidays to please everyone: golden sand and cobalt seas, a chance to mix and make friends, solitude on long stretches of uninterrupted beauty, and plenty of water sports. With our diverse range of hotels, villas and apartments, you've got access to all this and more. 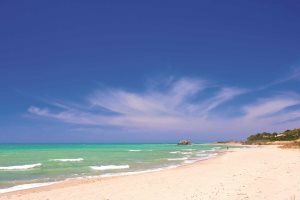 Take a look at our dedicated guide to the beaches of Sicily and see if you can find your ideal strip of sand to relax on during a beach holiday to Sicily. Discover some of the finest places to stay during a beach holiday to Sicily by taking a look at our fantastic range of beachfront accommodation. 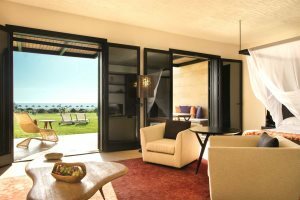 This blog post discusses all of the best places to stay by the beach on the island of Sicily, from comfortable apartments by the water to luxurious hotels.